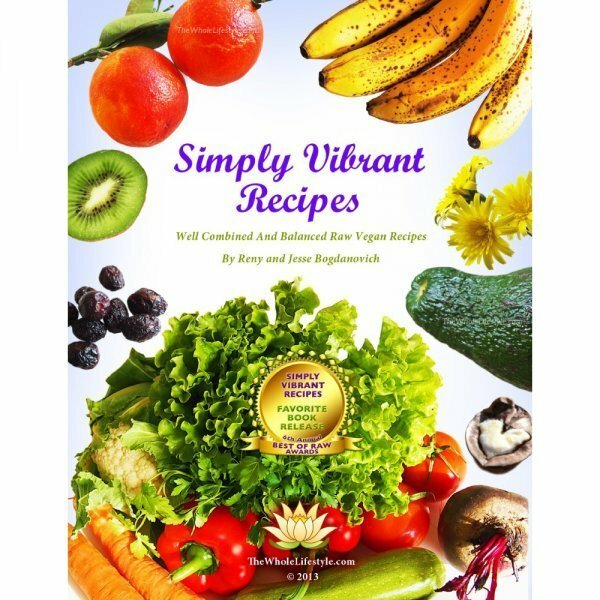 Simply Vibrant Recipes by Jesse Bogdanovich and Reny Kattel is an award-winning recipe book designed to guide health enthusiasts and featuring dozens of raw food recipes as well as helpful tips. Simply Vibrant Recipes by Jesse Bogdanovich and Reny Kattel is an award-winning recipe book designed to guide health enthusiasts. 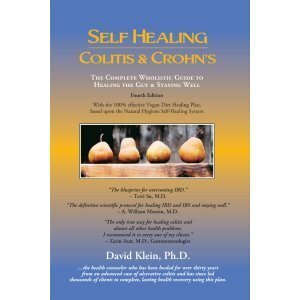 This title is meant for those transitioning to become raw vegans and those who have tried this lifestyle but were disappointed with their results or found it too challenging to stay on the path. 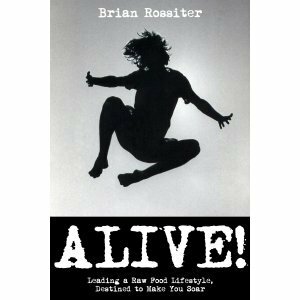 The authors show you how to avoid the usual mistakes and succeed on this incredible lifestyle. Simply Vibrant Recipes Includes Smoothie Recipes, Salad Recipes, Soup Recipes, Part Recipes and More! 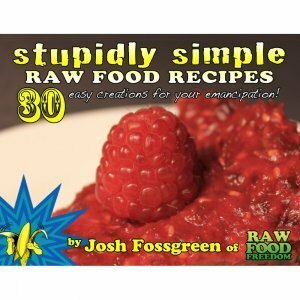 Simply Vibrant Recipes features all the recipes you need to start or improve your raw vegan diet. Enjoy dozens of colorful salad recipes, awesome soups, yummy smoothies, healing juices, sweet and healthy fruit cakes and children-friendly fruit sandwiches. 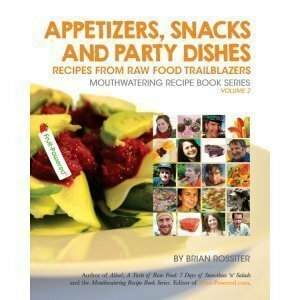 You’ll also find in Simply Vibrant Recipes delight in party recipes such as lasagna, nori rolls and stuffed veggies. All these recipes are 100 percent raw vegan, simple, satisfying, well-combined and low in fat. These recipes not only taste great but also make you feel great after feasting on them! Simply Vibrant Recipes will not only give you scores of delicious and satisfying raw vegan recipes but show you how to enjoy raw foods without experiencing issues such as gas, indigestion and being hungry soon after eating meals. When you make your own meals with Simply Vibrant Recipes, you will feel energized, satisfied and light in your stomach. A well-combined raw vegan diet enables your body to heal naturally so you can get into your best shape quickly. 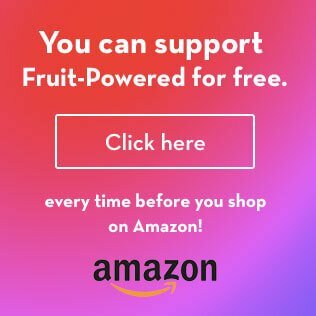 Besides recipes, you’ll enjoy tips and recommendations on nutrition, food combining, creating your unique recipes, choosing the best and healthiest kitchen equipment and lots of inspiration! 140 pages. Available in ebook format.